Services can support returning of attachments. 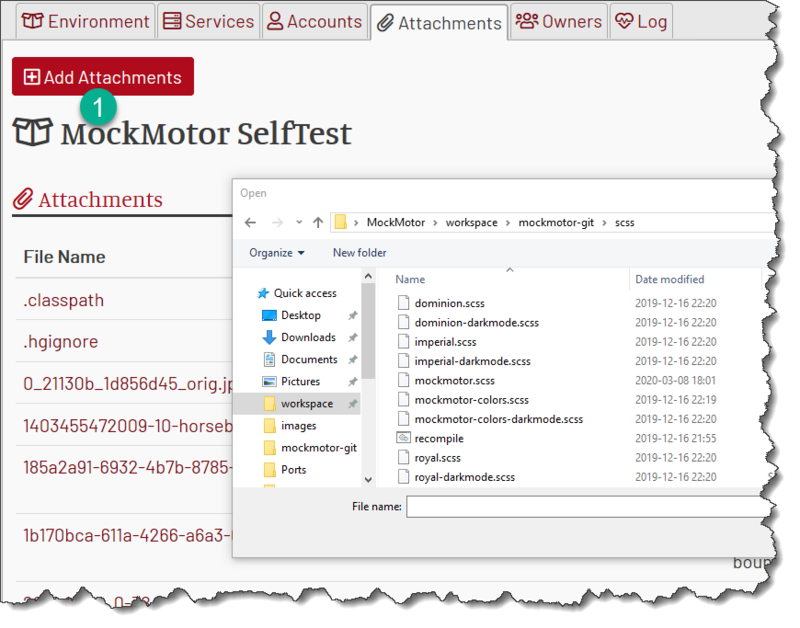 MockMotor allows you to add attachments to responses with a straighforward and scriptable configuration. Each mock environment can have multiple attachments. Their names uniquely identify the files. When you clone an environment, its attachments are cloned too. You can change the attachment name and its default content-type. 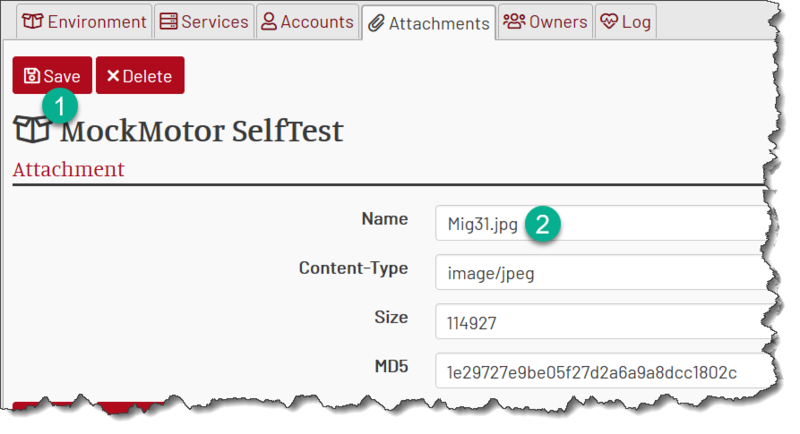 Note that the responses find the attachments by name, so if you rename an attachment used in a response, you have to update that response code, too. You can delete an attachment from the same editing page. This operation cannot be undone (except by re-uploading, duh!). Learn how to add attachments to your responses.